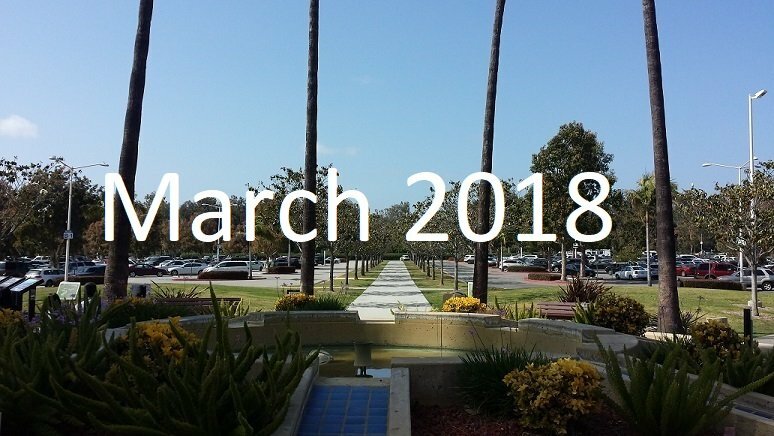 Today’s post will look at the Ventura County real estate market in February 2018. Inventory remains under the 2 month level for the 6th month in a row. Prices are down 3.6% from last year and down 8.0% from last month.